25 years Der Dritte Raum. 25 years of Techno history. 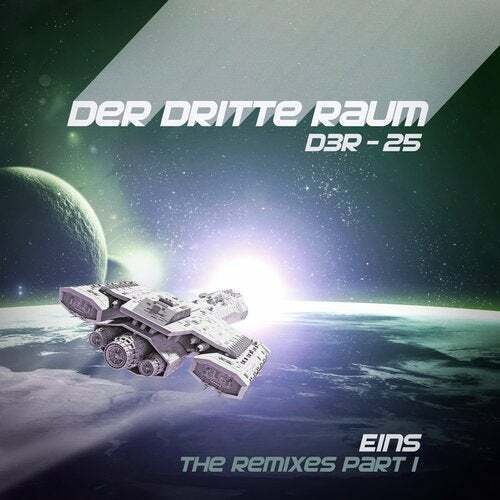 After assembling numerous reconstructed classics and hits on D3R-25 EINS the 25th anniversary of Der Dritte Raum continuous with a bunch of 2 Remix EP's on Harthouse. The 1st part contains remixes of Hale Bopp, Trommelmaschine and Doppel by such great names as Maceo Plex, Martin Landsky and Guido Schneider.